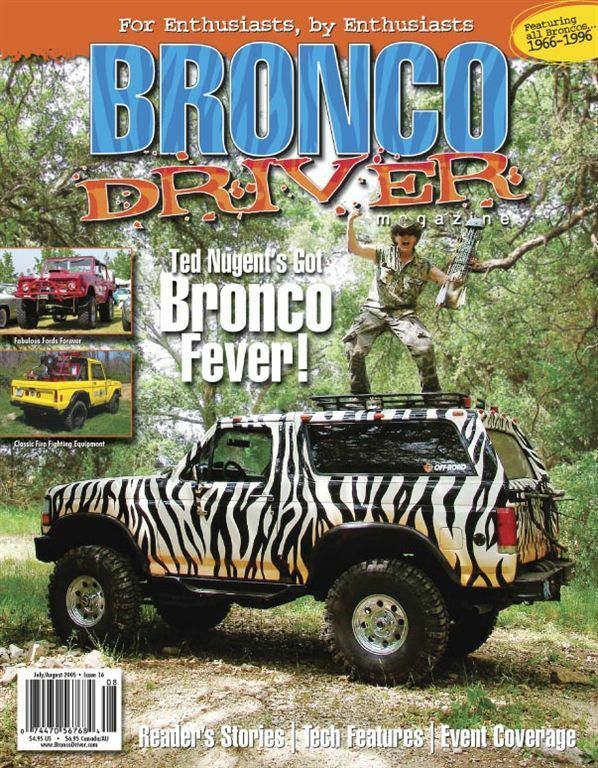 Ford Bronco Forum > Welcome > F.O.T.M Voting > NOW Taking NOMINATIONS for March 2018 F.O.T.M.!!! NOW Taking NOMINATIONS for March 2018 F.O.T.M.!!! We are now taking Nominations for March 2018 F.O.T.M. Here is where it stands now 1 nomination accepted, and we need 4 more nominations. My esteemed bronco brother and sister...I am HONORED to be nominated. Therefore I will do what I can to give each and everyone of you a show...I’M IN! BikerPepe`, miesk5, Weber and 7 others like this. How 'bout it, @White Dragon ? itwasFREE!!! !, Happster and bsd4083 like this. Weber, itwasFREE!!!! and sackman9975 like this. Awsome news @JGR !!!! Can’t wait to see what you bring!!! Nomination sent, I can’t say weather one of our fearless leaders will accept or not, but here’s to bikerpepe! Sorry man , your in the competition you can’t nominate anybody. Last edited by Quader1; 02-06-2018 at 02:44 PM. and... I had to pass anyway. got a lot to do yet and still very few pics worth sharing. While I'm here though... I guess I should toss up a nomination. I'll check and see if @bmad01 is ready to give it a go. what say you @bmad01 you ready for this rodeo ?? Here is where it stands now 1 nomination and 1 accepted, and we need 3 more nominations. aw damn. this is why we can't have nice things. Alright, I’ve asked around to several people “behind the scenes” via PM and have had no luck. So I’m going public! Hey @deathmobile2 - whaddaya say? You up for it? what say you @deathmobile2 we would all love to see this!!!!! ?????? Here is where it stands now 2 nominations and 1 accepted, and we need 2 more nominations. What the hell. Let's do it. miesk5, BigBlue 94, cstrike and 2 others like this. Freakin Awesome @deathmobile2 Can't wait to see this !!!!! Here is where it stands now 1 nominated and 2 accepted, and we need 2 more nominations. always good to keep it open, so's to avoid redundancy. BikerPepe`, miesk5, Weber and 1 others like this.